Inspired by the need to easily and securely hang your ski gloves during a break from the slopes. 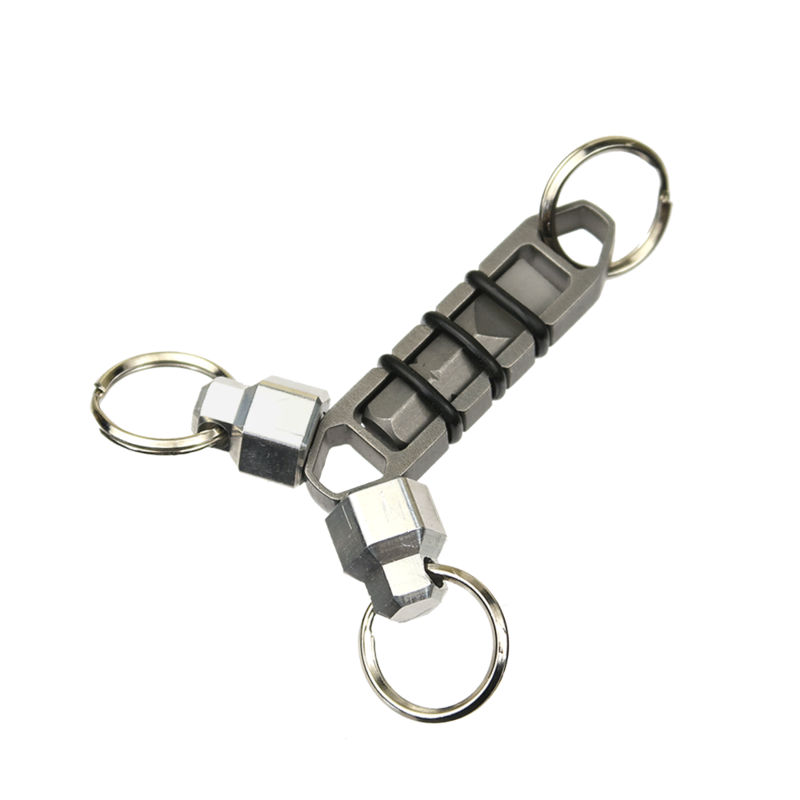 Attach the zipper pull to any zipper and the two MagNuts to any items you want to keep close. 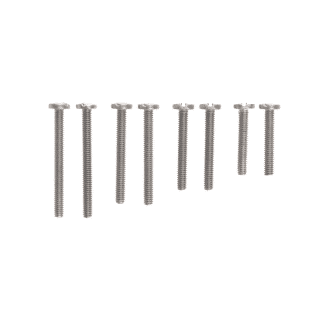 The magnetic flathead zipper bit is made of D2 Steel and the small MagNuts are included in 3 different finish/material options. Keep your gear close! 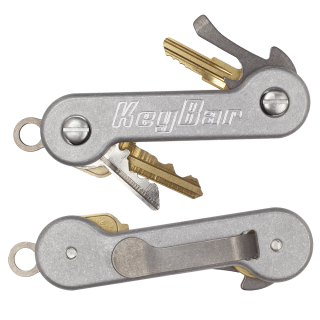 Always make sure you have a flathead with KeyBar’s newest zipper bit that includes a set of small MagNuts! Stick it where you need it or attach it to commonly-used equipment for convenient access. This is the everyday carry flathead screwdriver made for YOU. Each Zipper Bit is made out of D2 Steel. Any 1/4″ x 1″ bit will fit. 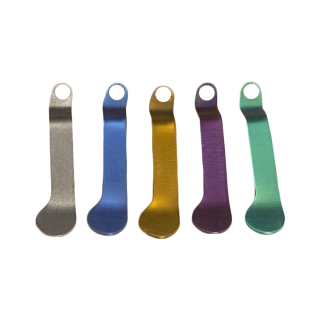 The magnetic Zipper Bit comes in 3 different selections of finishes for the MagNuts including: aluminum, brass and copper. 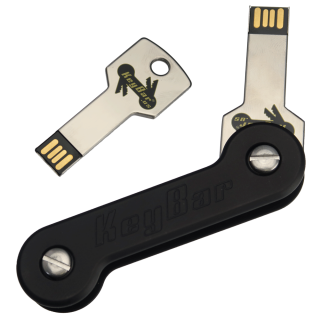 For more general information on KeyBar’s MagNuts, click here.